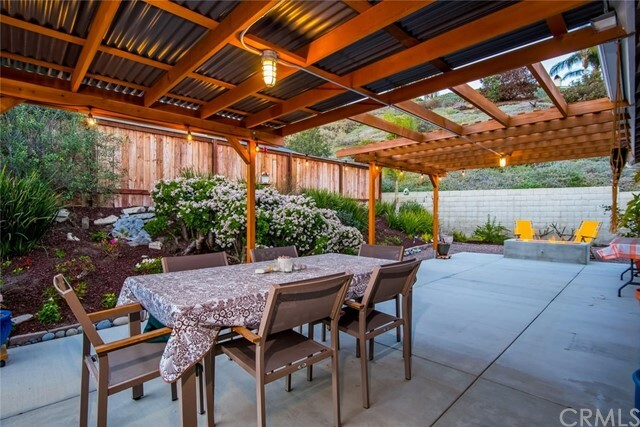 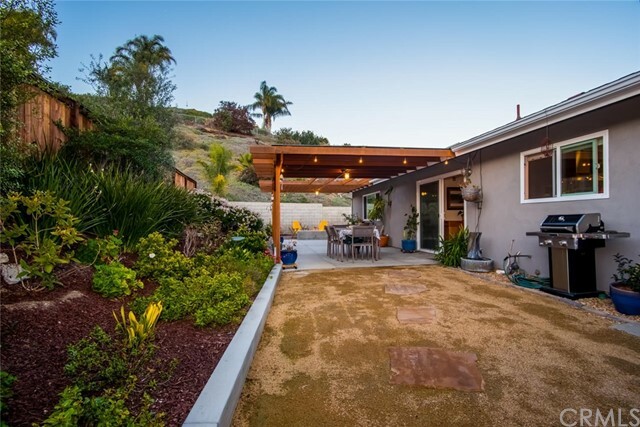 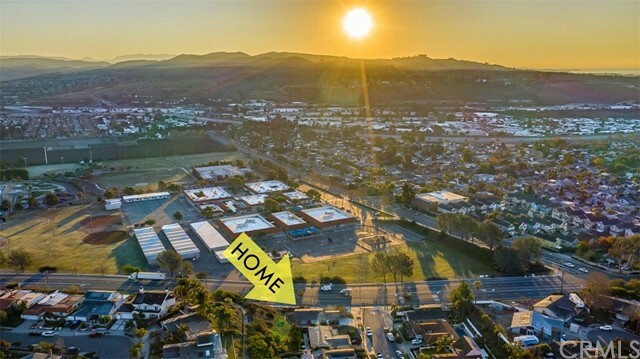 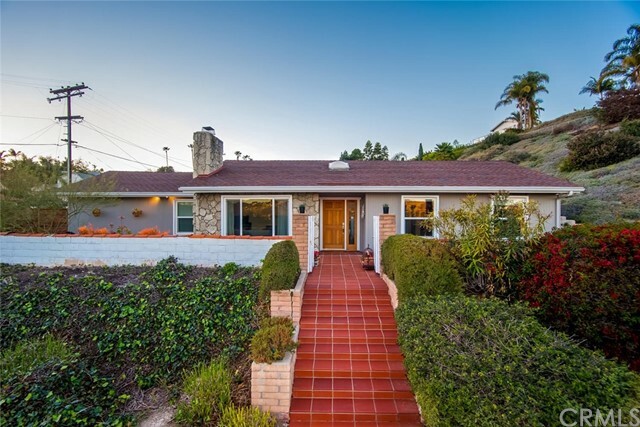 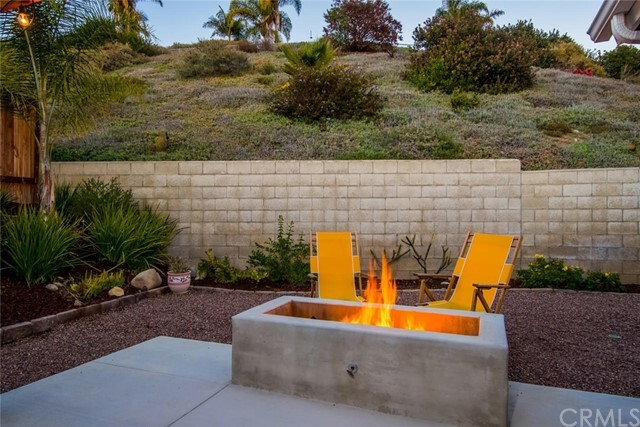 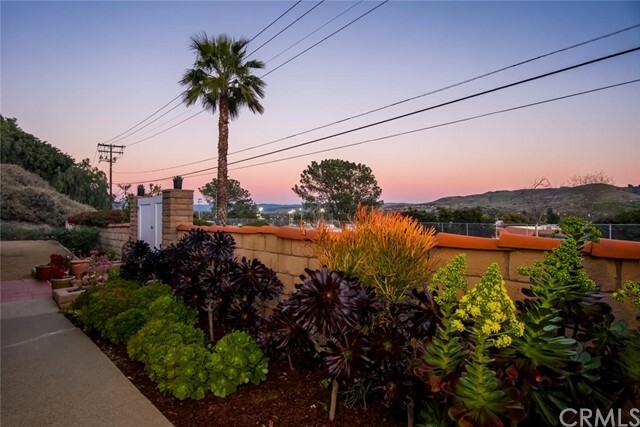 Prepare yourself to fall in LOVE with this totally TURN-KEY SINGLE-LEVEL home situated on a HUGE 17,226 square-foot CORNER-LOT with spectacular valley VIEWS. 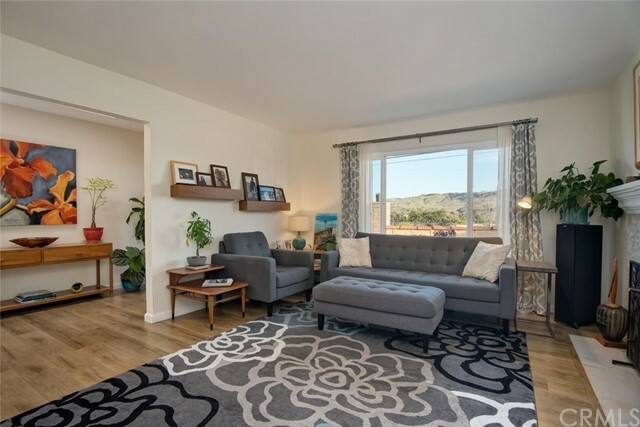 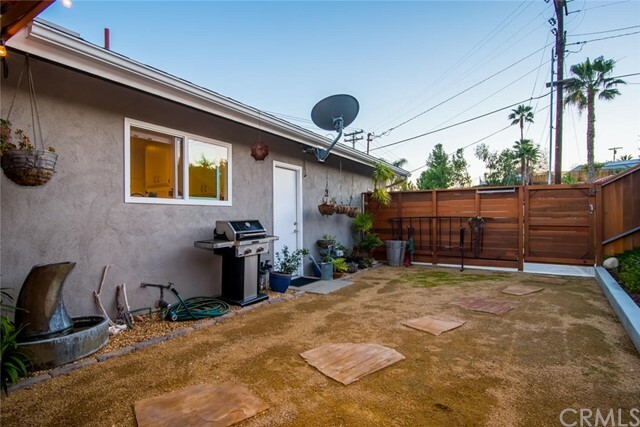 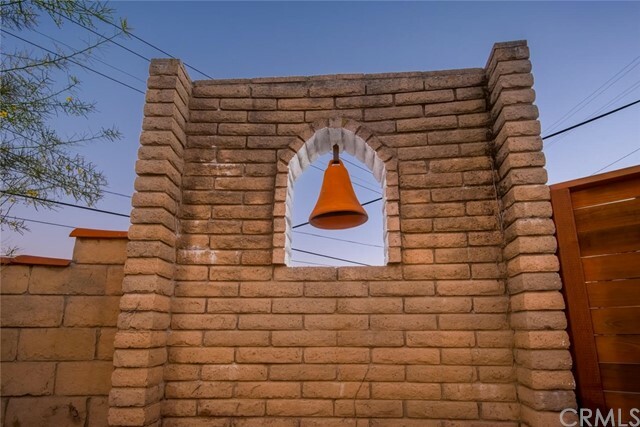 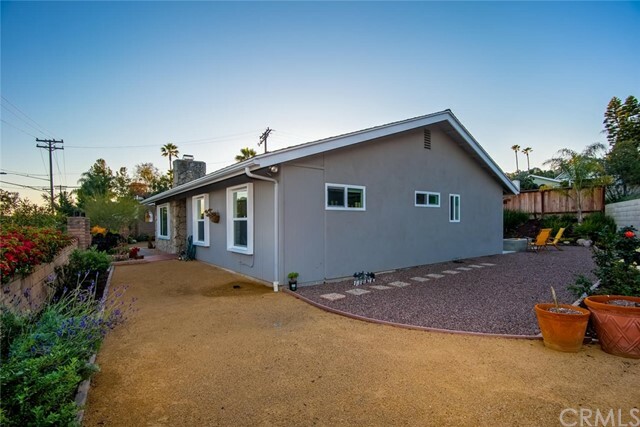 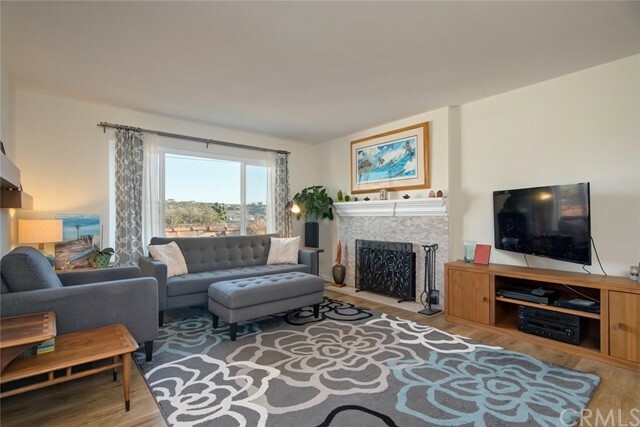 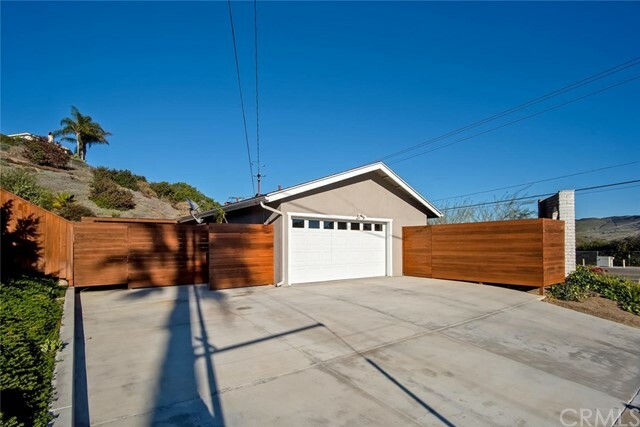 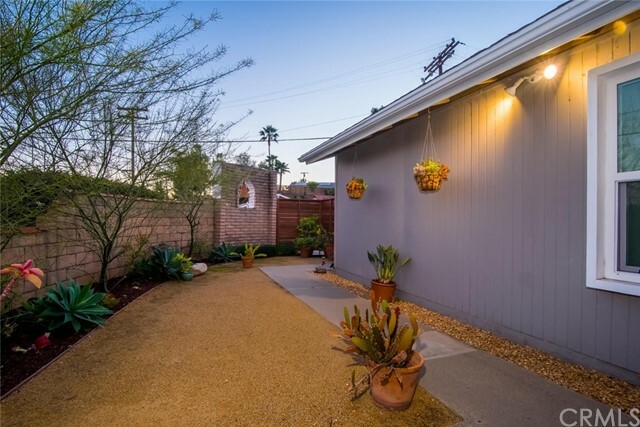 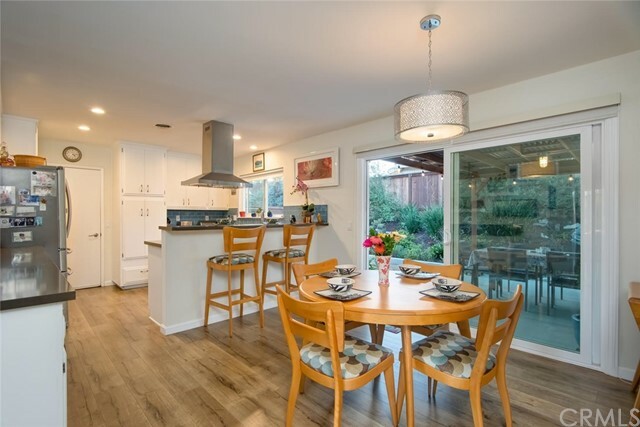 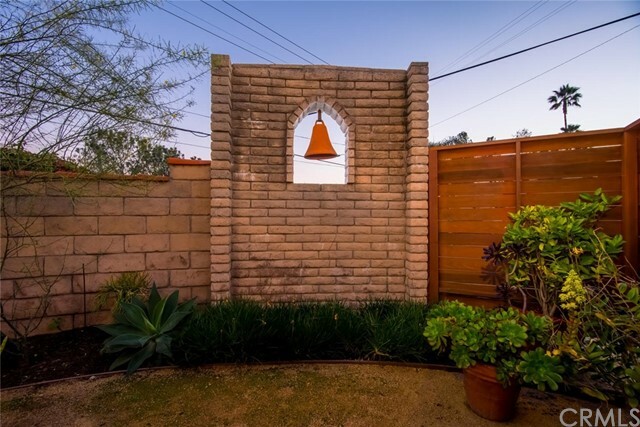 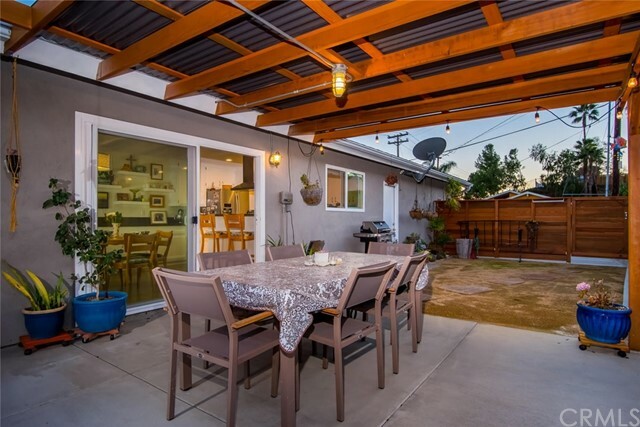 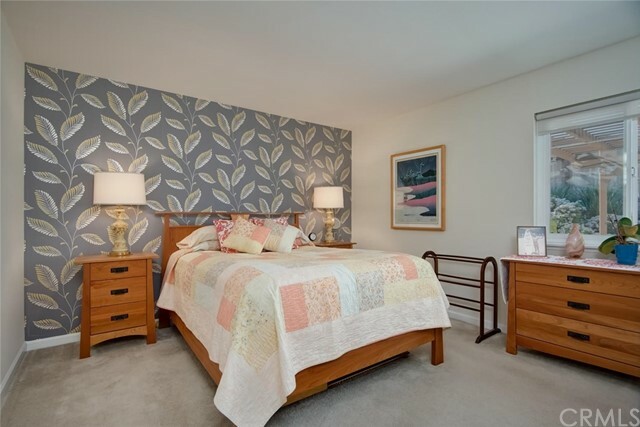 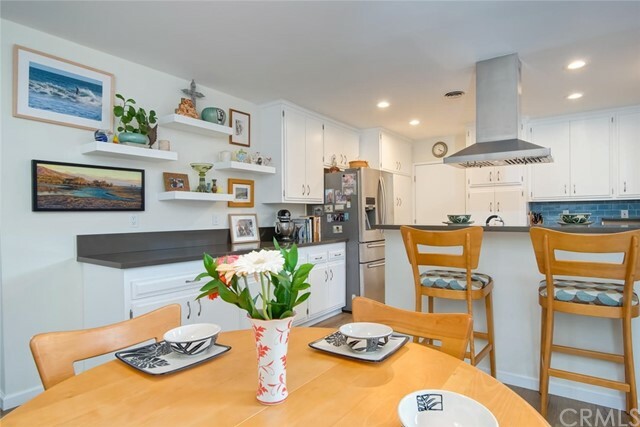 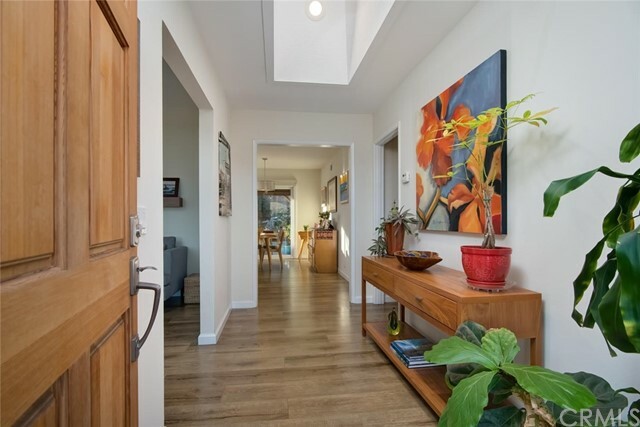 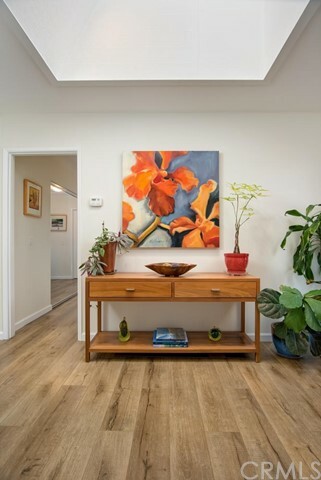 This 3-bedroom, 2-bathroom, remodeled home has nearly 1,400 square feet of generously proportioned living space, and an OVER-SIZE 2+ car garage with direct access plus RV PARKING. 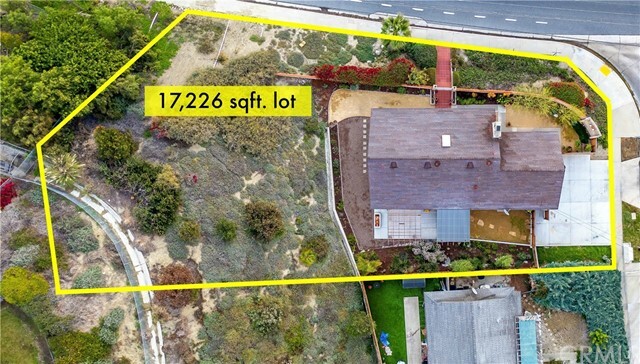 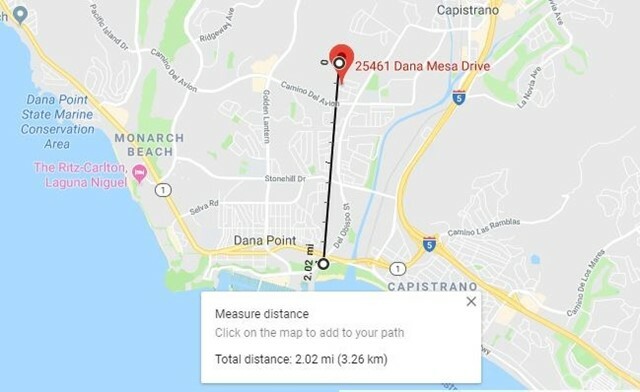 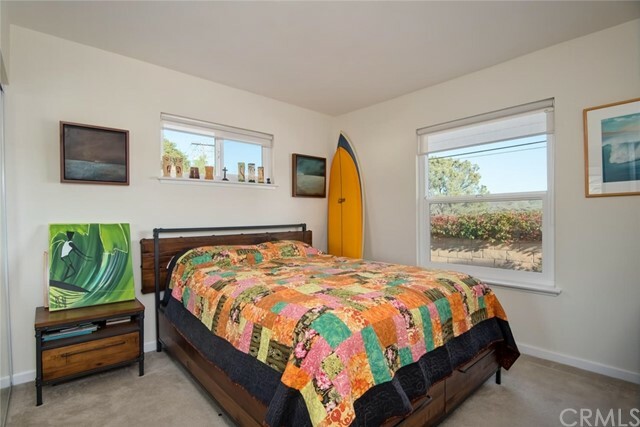 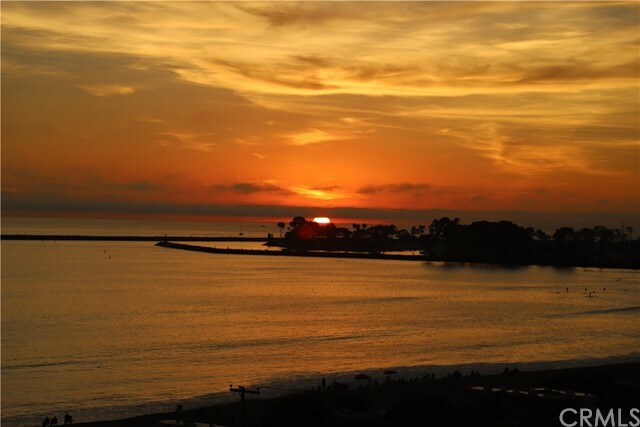 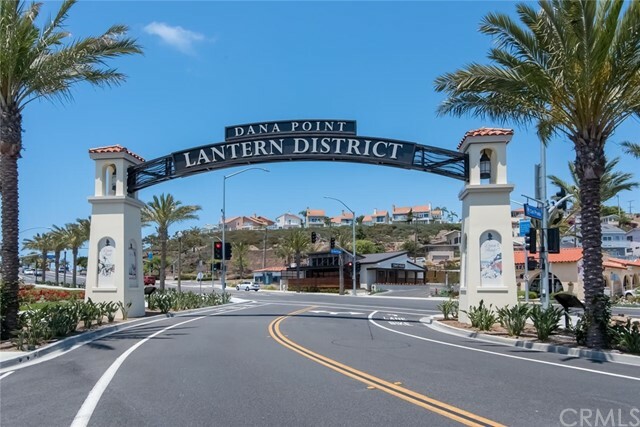 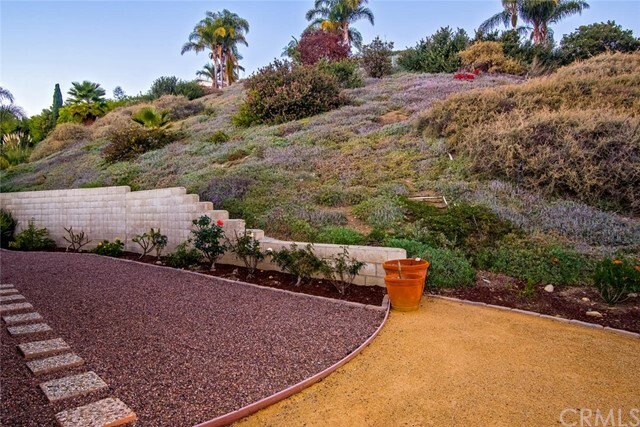 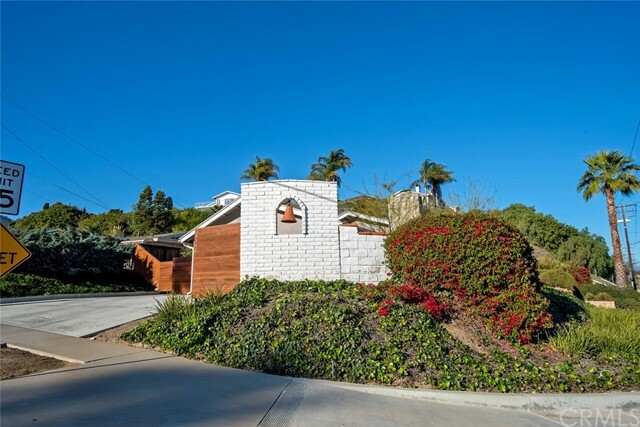 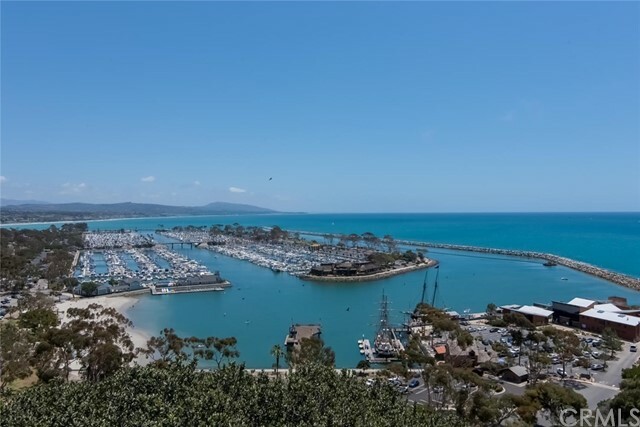 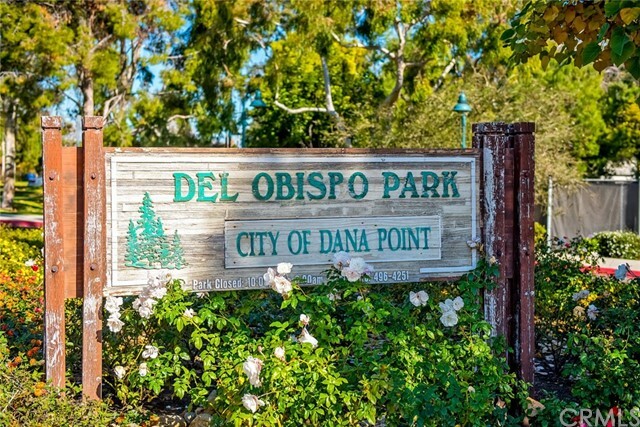 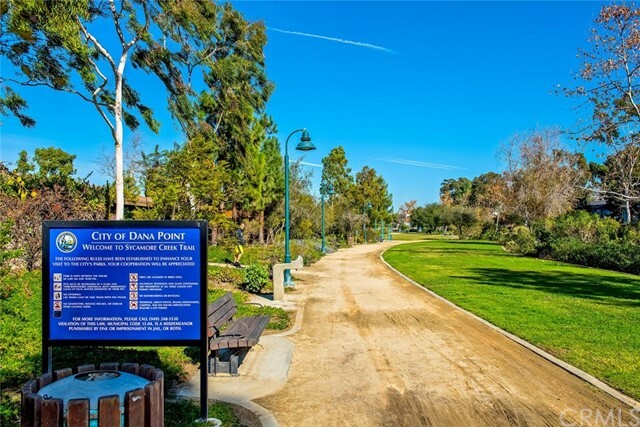 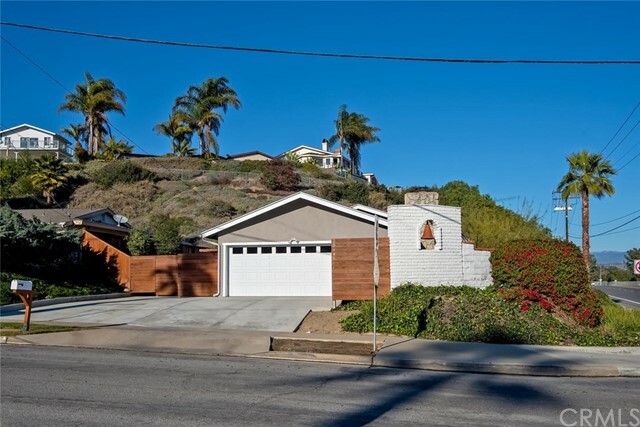 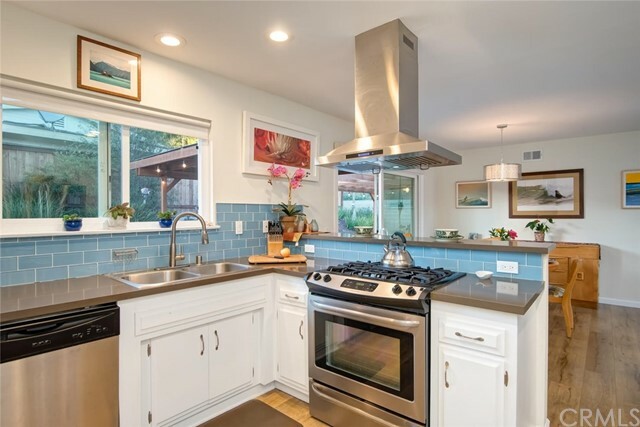 The meticulously maintained Coastal-Traditional home is perfectly positioned near city lines to allow you to enjoy the old world charm of historic downtown San Juan Capistrano, while easily accessing the Southern California beach and harbor lifestyle of Dana Point. 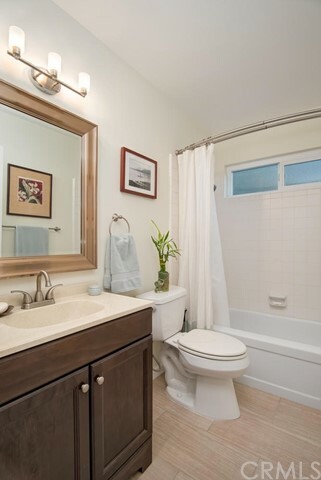 It's floor plan is open and spacious, yet comfortable and inviting. 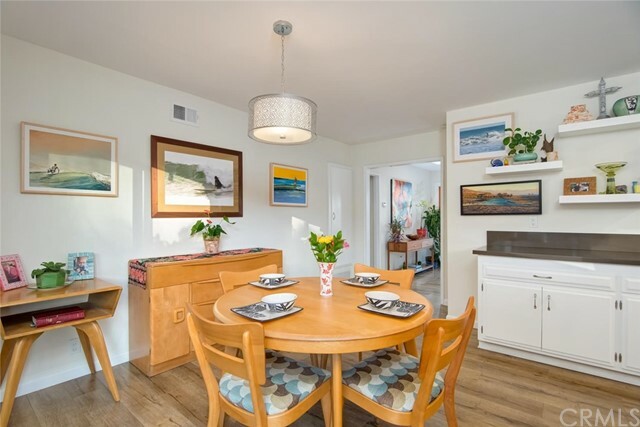 You'll enjoy preparing dinners and entertaining guest from it's upgraded gourmet kitchen with stainless steel appliances located adjacent to dining area... or serve your guests outside under the large covered patio to enjoy the ocean air and night sky, which is easily accessible through one of the newer dual-pane sliding doors and windows replaced throughout the home. 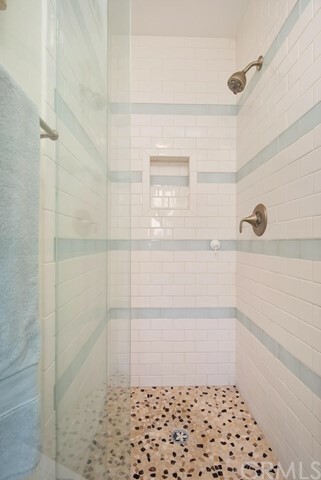 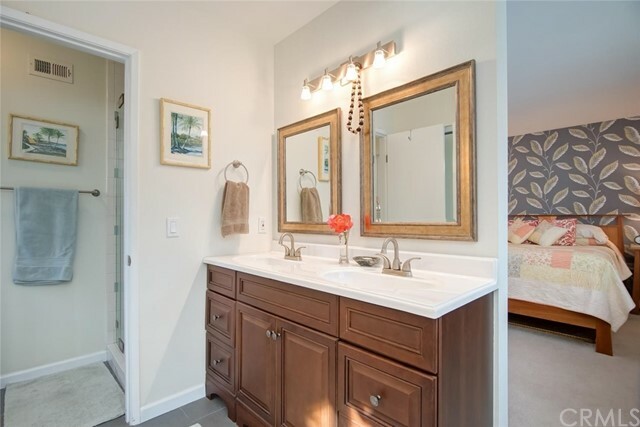 The master suite is spacious and includes it's own glass and ceramic tile shower with espresso-stained vanity. 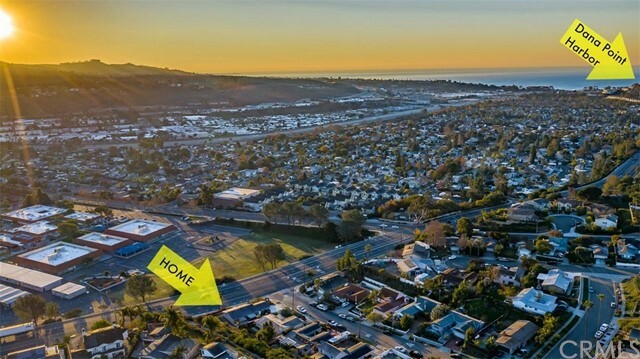 Conveniently located close to shopping, schools, downtown, beach and harbor, this home boasts No HOA dues or Mello Roos tax!